100% of the proceeds go towards the Save the Giants conservation initiative in Guyana, South America. Please visit: Save the Giants.blog for more information! 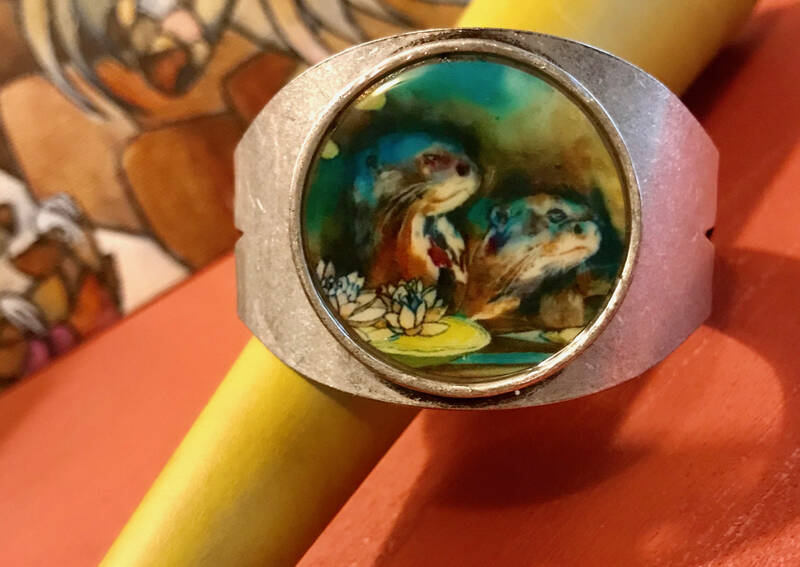 Who doesn't need a pair of snoozing giant otters to adorn their wrists everyday?! 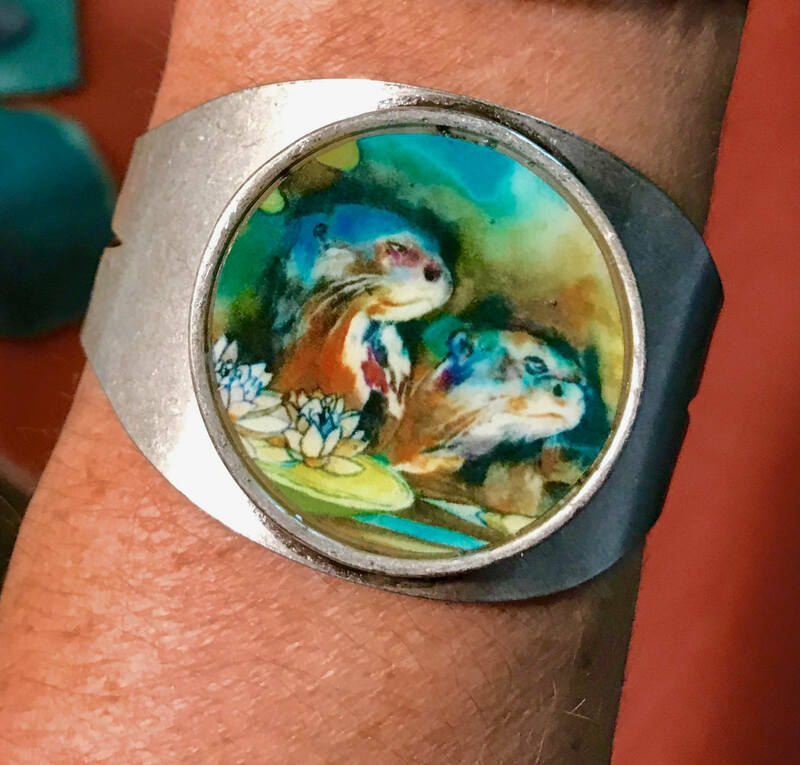 This adorable cuff bracelet, features original artwork, finished with professional-grade resin. 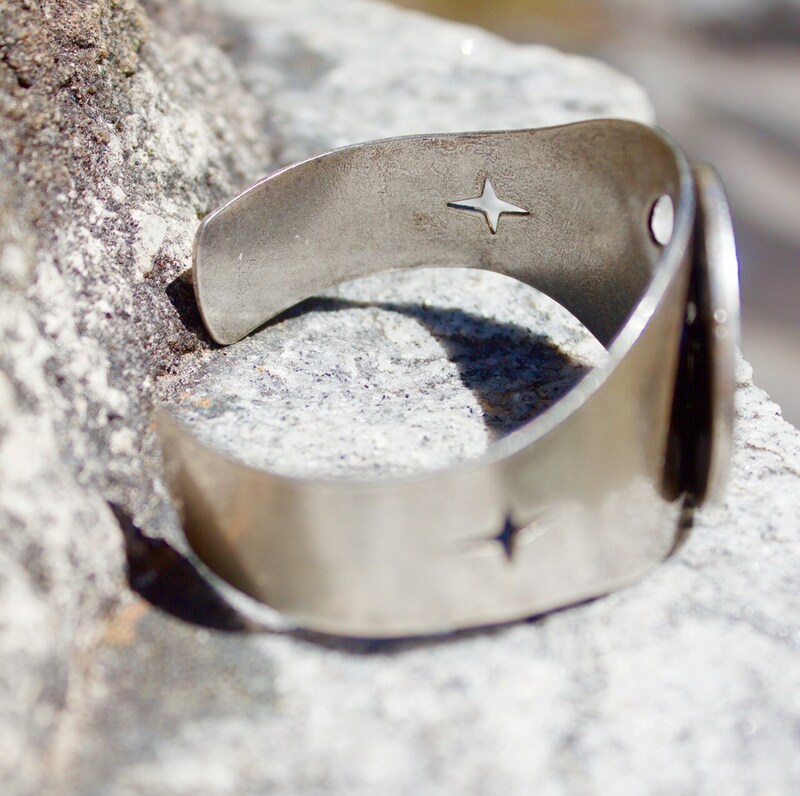 Antique silver finish.